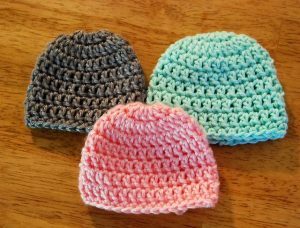 Crocheting yarns for transforming them into thick and cozy fabrics entails countless patterns for baby hats. 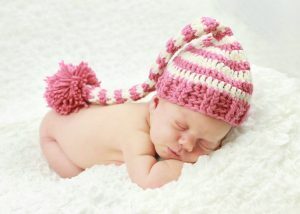 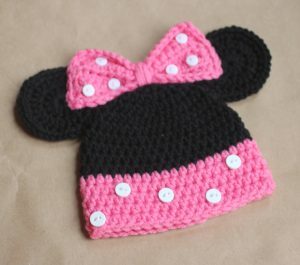 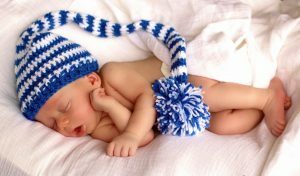 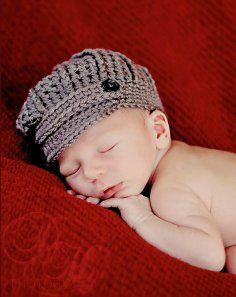 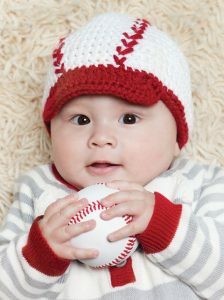 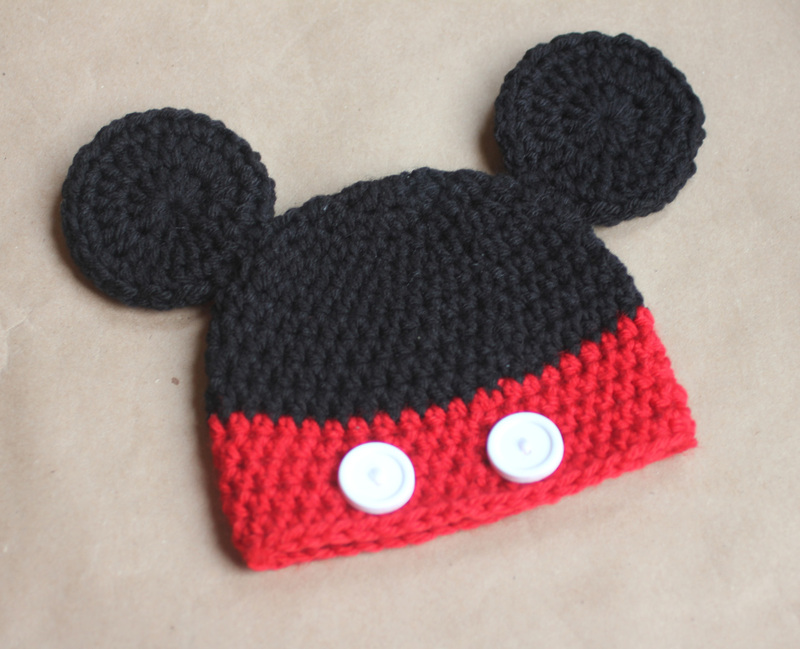 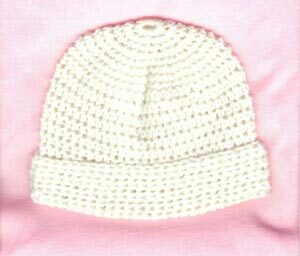 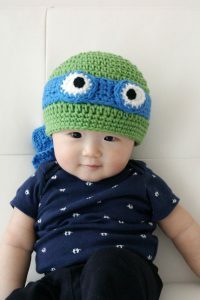 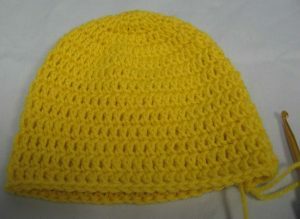 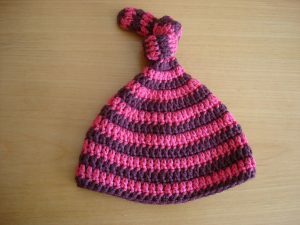 Be it a simple beanie or the one with earflaps, crochet hats for babies ensure comfort for those little bundles of joy. 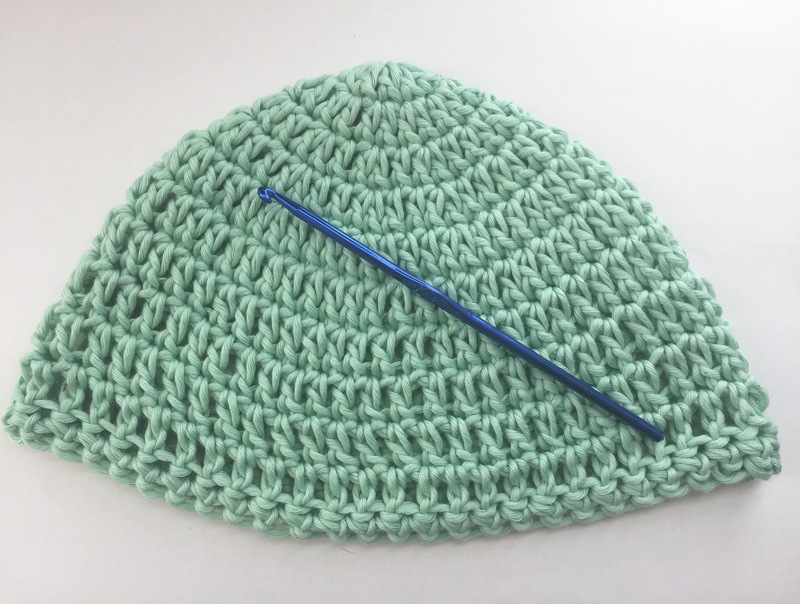 Here are given some popular crocheting patterns for beginners, intermediates and advance crochet enthusiasts. You are less likely to run out of ideas as the following list presents myriads of designs to try your hands in. 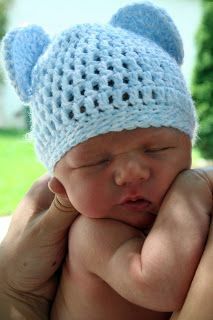 A sky blue hat is a comfortable solution for babies. Ideal for wearing during winter, you will definitely find it easier to make. From a simple beanie to this James P. Sullivan hat, crocheting two little horns and teeth have made the transformation. 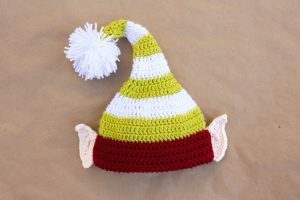 Red and yellow, green and white, red and black are other combinations that you may use for making such a cute hat with two long braided tassels. 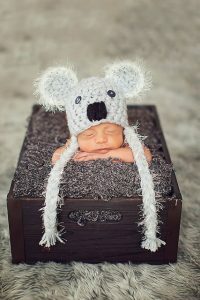 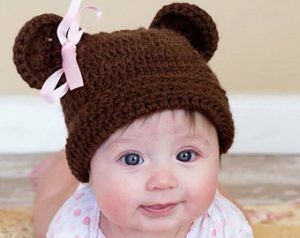 A bear hat like the following one is snuggly and ideal for your baby’s evening stroll. 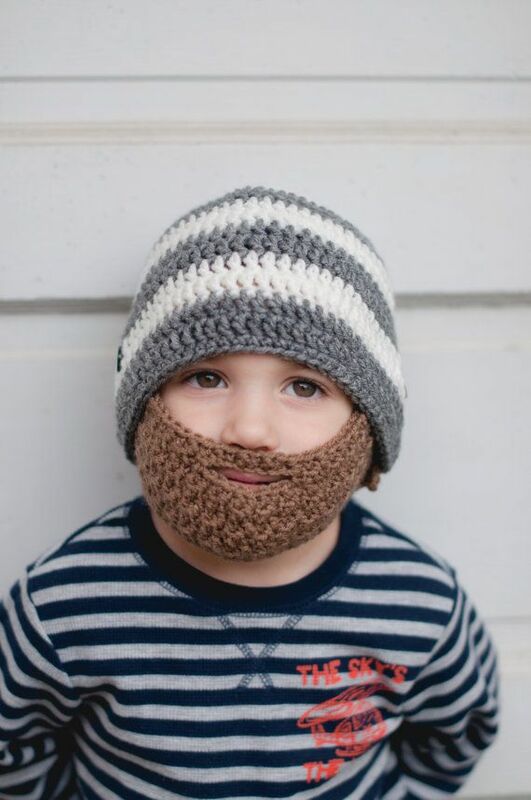 Team this up with a brown sweater and make your munchkin look like an adorable teddy bear. 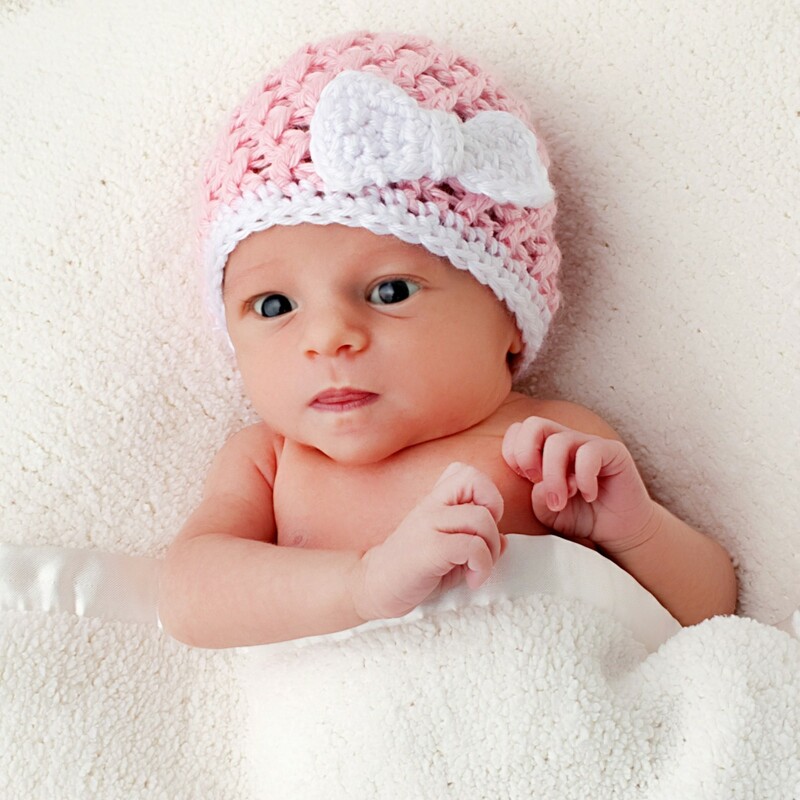 Gently tie a satin ribbon on one ear for extra sweetness. 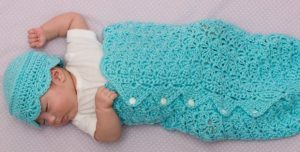 The same crocheting pattern can result in something cuter, all you have to do is to use sky blue yarns instead of brown. For a red riding hood look of your daughter, crochet a pixie hat with two long pompoms. This pattern includes single, double, and half double crocheting. Probably the easiest instruction of all, this one is for mostly for novices who are in search for simple yet interesting patterns. 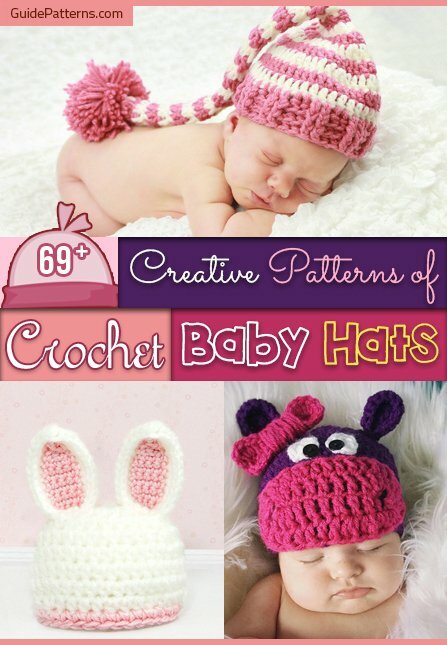 Making multiple hats with this instruction is enticing as well. 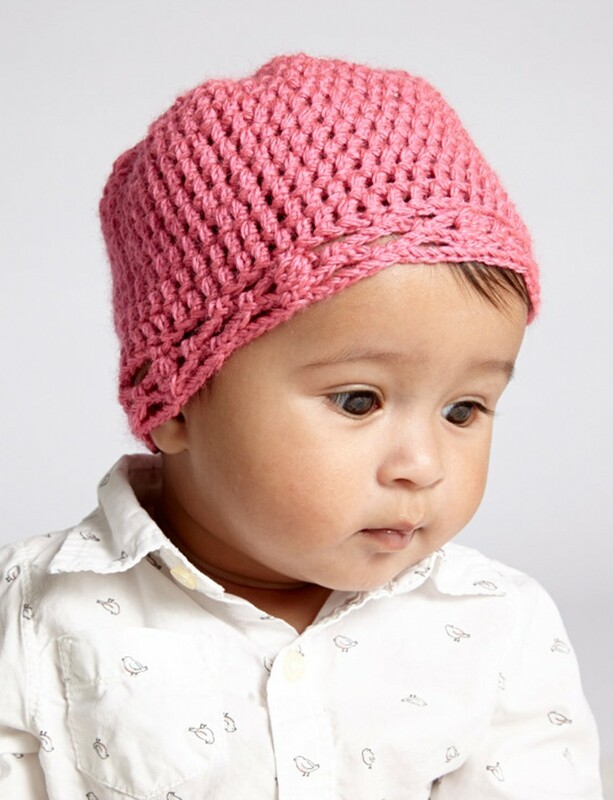 It is important to measure the circumference of your baby’s head for making well-fitted hats. Do that well beforehand and make a hat using both single and double crocheting techniques. This method doesn’t have seams, making it even simpler than it appears to be. Choose your favorite shade of yarn for this hat. The ribbed pattern lends a voluminous look to this hat without a doubt. 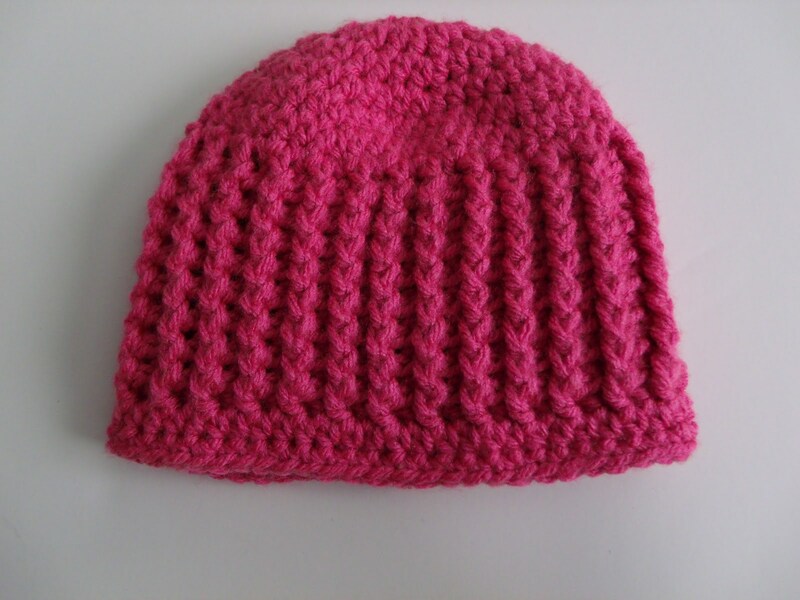 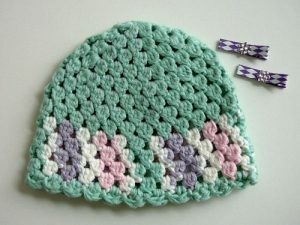 You may make this pattern all over the hat or opt for the half-ribbed design shown in the picture. 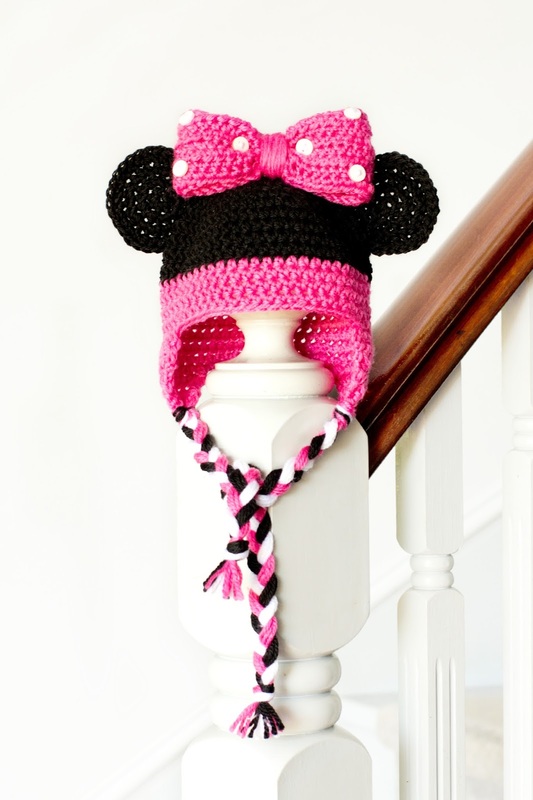 Minnie Mouse has always been a favorite character. 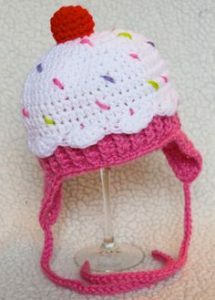 How about imbibing her sweetness and endearing appearance through a crochet hat? 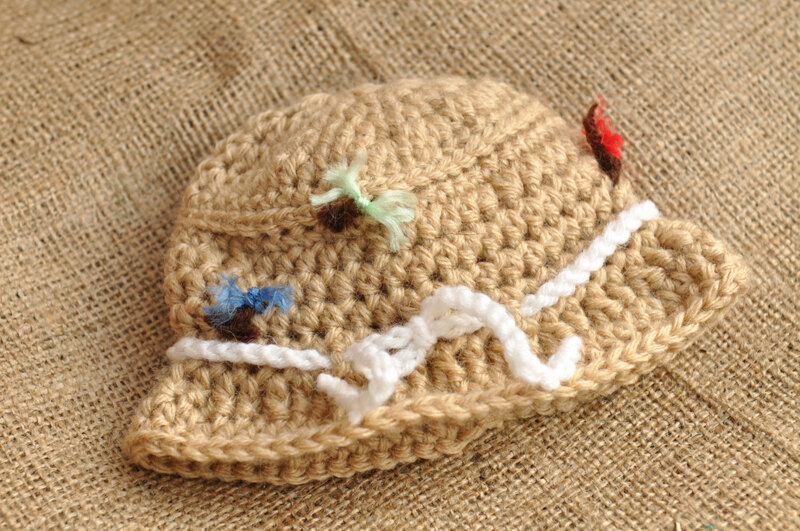 If you wish a hat sans the earflaps, then you must be looking for something of this kind. 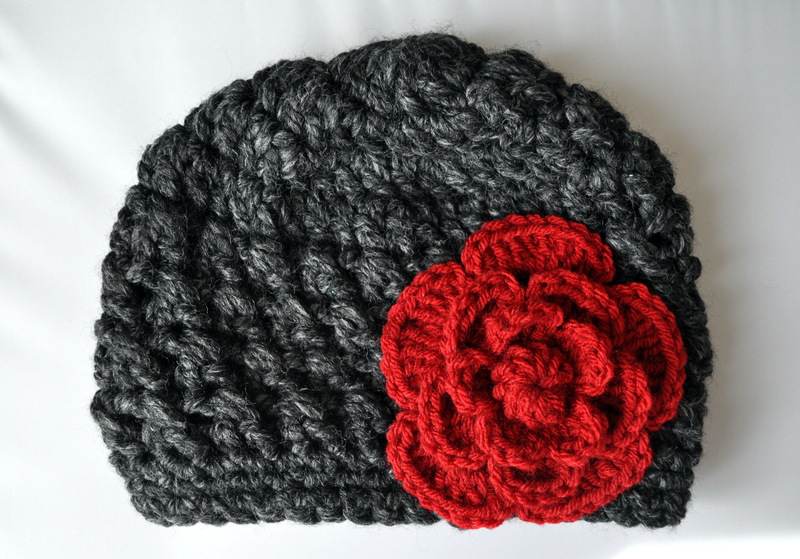 If the combination of pink and red bores you, go with a classic mishmash of red and black. 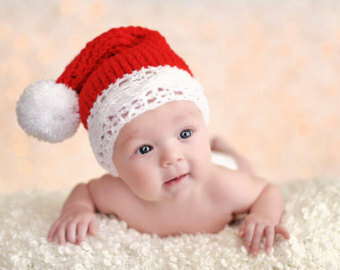 The first Christmas for your newborn has to be special. 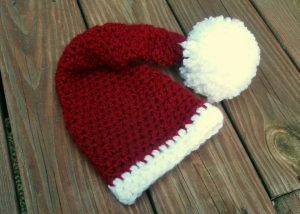 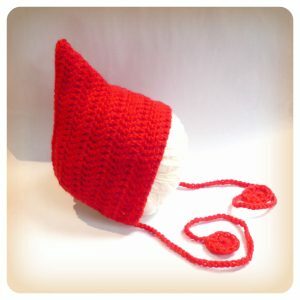 Make him a Santa hat with your crocheting skill. 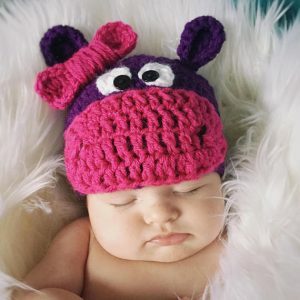 The tutorial will guide you thoroughly. The combination of red and white has a festive charm. 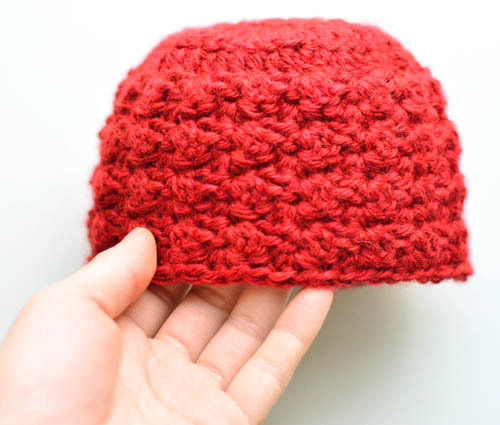 Both light and dark shades of red can be used for this hat. 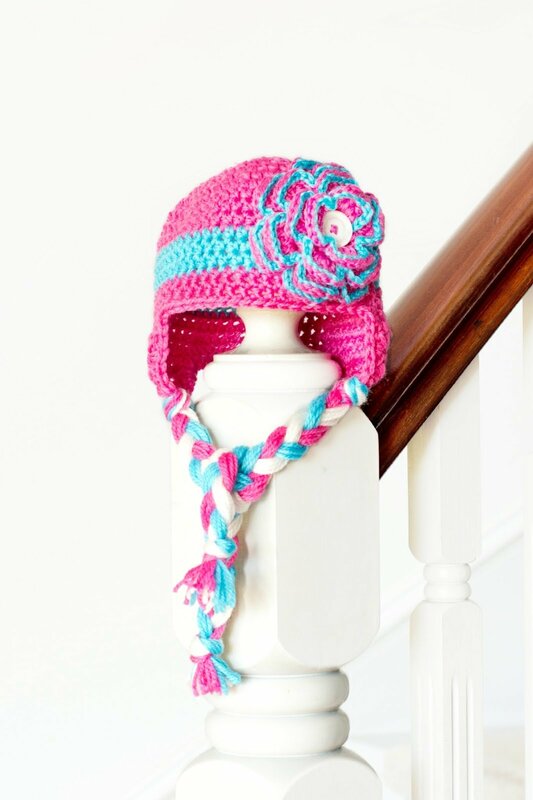 You can make the pompom as big as you want, but heavy pompoms will make the hat slouchy. 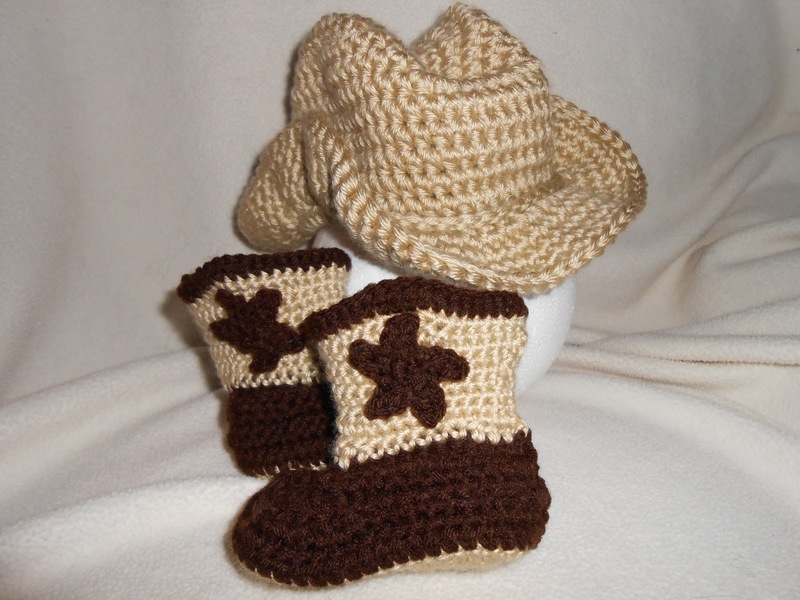 How wonderful can a kid look with a crocheted cowboy hat and a pair of boots? Check yourself! 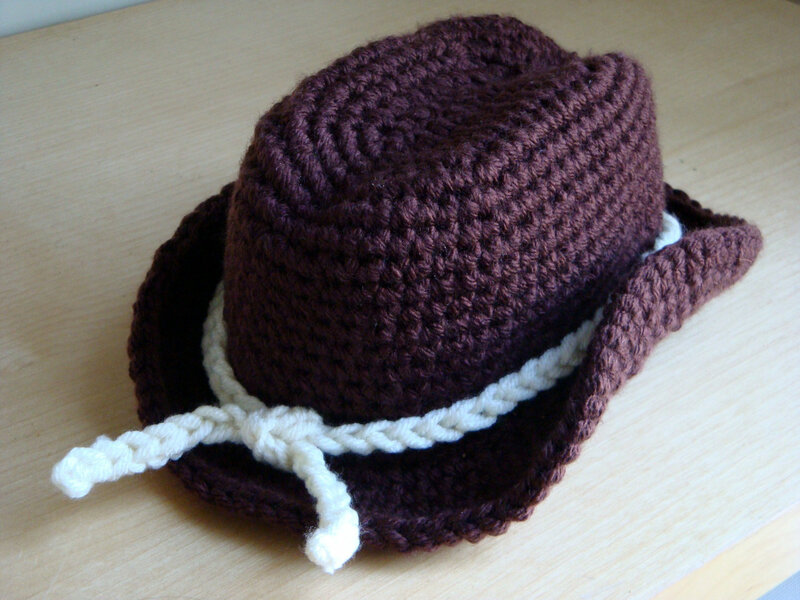 Use brown or burgundy yarns for this hat. 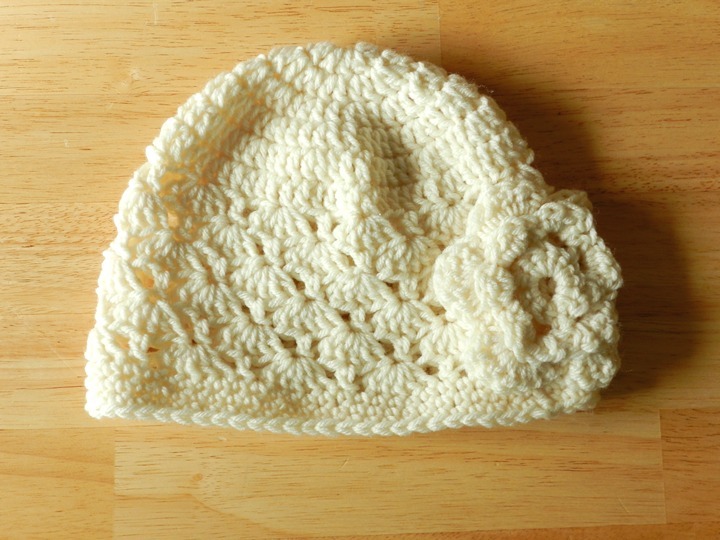 A white braided yarn as a band looks cool too. 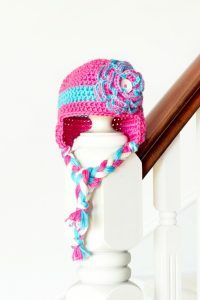 The otherwise simple hat gets an amazing look with a floral embellishment. 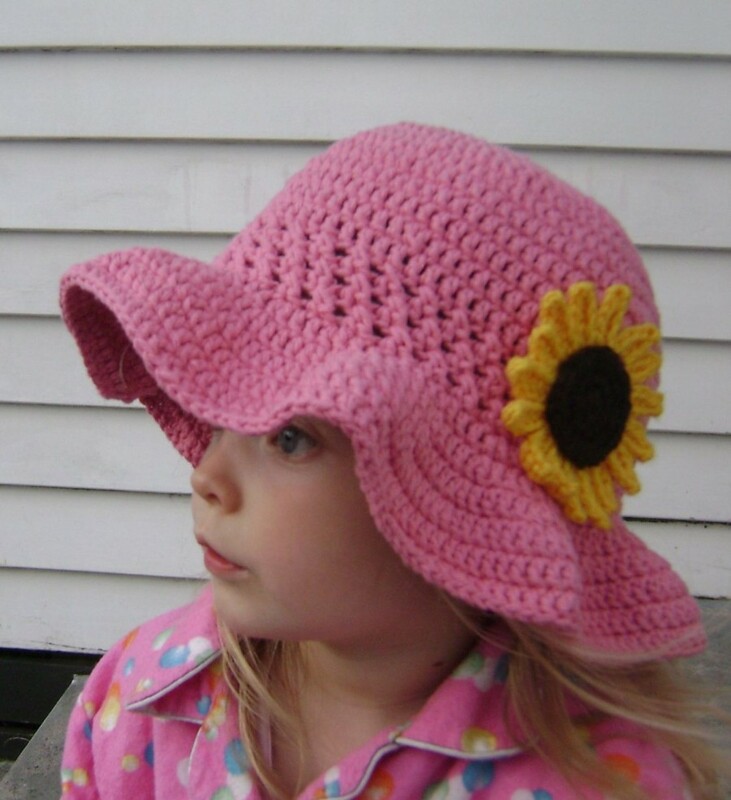 To make that perfect flower, follow the instruction. 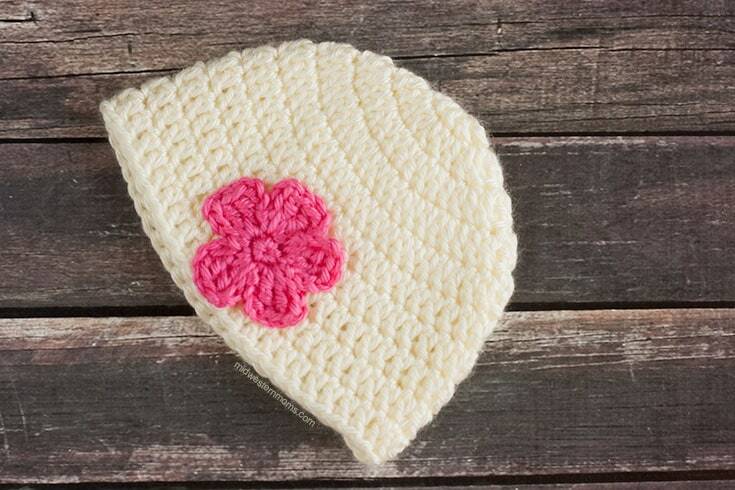 You can make the flower a little bigger if you wish. 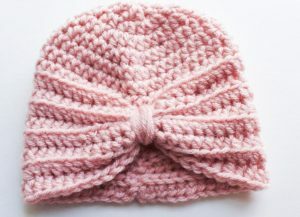 Instead of flowers, you can make a bow for the hat. 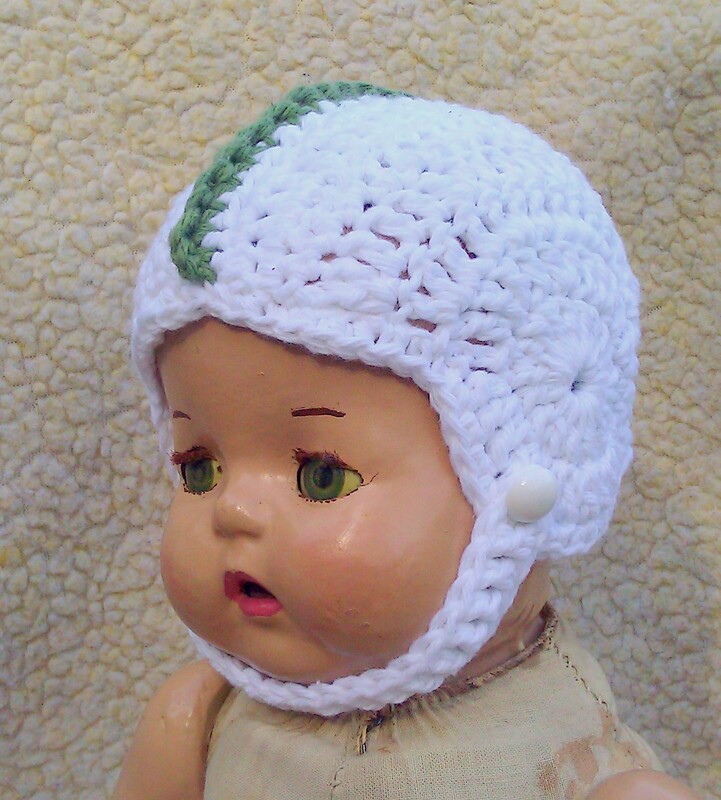 A cute topknot adds charm to a crochet hat without making it chunky. The uncomplicated pattern is nicely enhanced with a weaving in the end for a perfect turban like look. 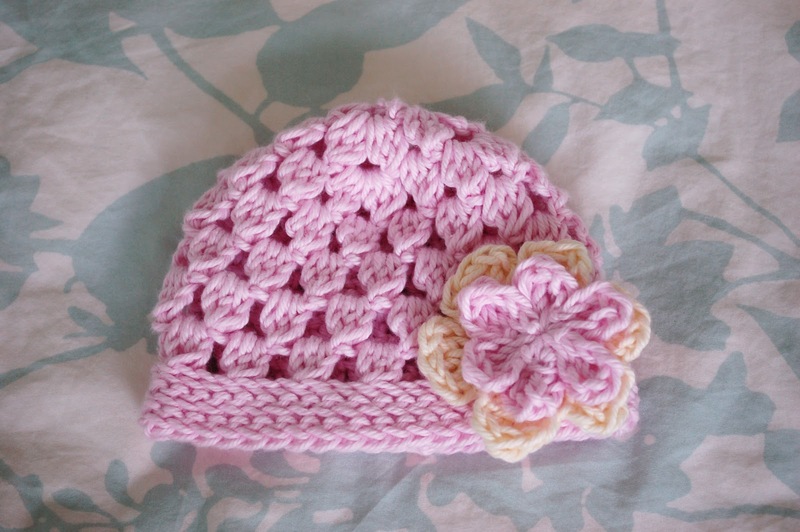 A simple hat with a cute floral motif accentuates your baby’s cuteness. Double crochet and cluster stitch are two important things that make the hat so special. 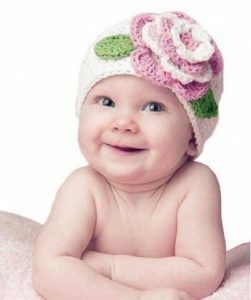 The white hat looks ravishing when a pink flower adorns it. For a more textured appearance, use soft and bulky yarns and sew a crocheted rose. 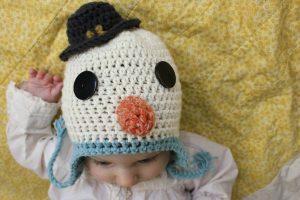 Make a pair of earflaps and stitch it into the main hat for having a cute bunny hat for your baby. 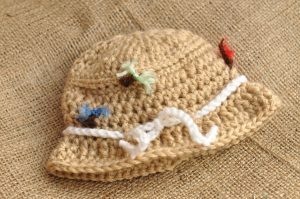 For eyes and whiskers use buttons and yarns of dark colors. 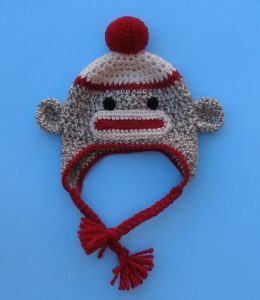 A hat with a helmet pattern covers both ears along with the small head, keeping the baby warm in winter. A stripy hat with a pointy tail can’t be any cuter when there is a pompom in the end. Following the same pattern, make a hat with a combination of pink and white. Remember the oh-so-cute “Dumbo” from the famous movie of the same name or “Manny” from the “Ice Age”? 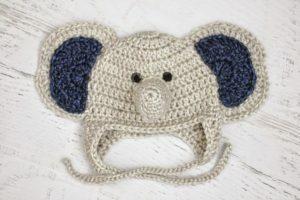 Well, if you love them, making an elephant crochet hat is fun for you. 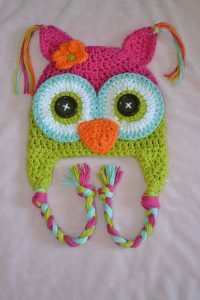 An attractive fusion of pink, cyan, orange, white and green yarns is what the following image is all about. 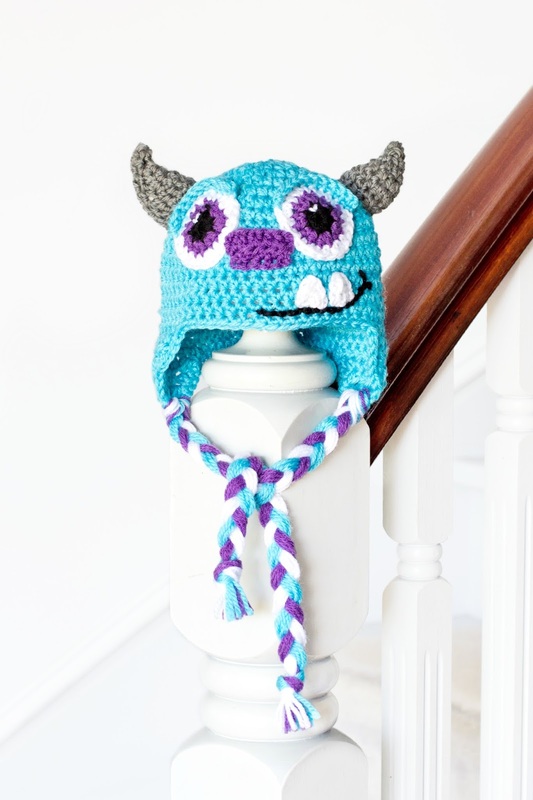 Just be crafty and use your skill without a doubt. 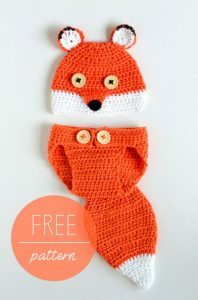 The orange and white combination is a striking one, if you wish to use other shades, then blue and white, red and black will also do. 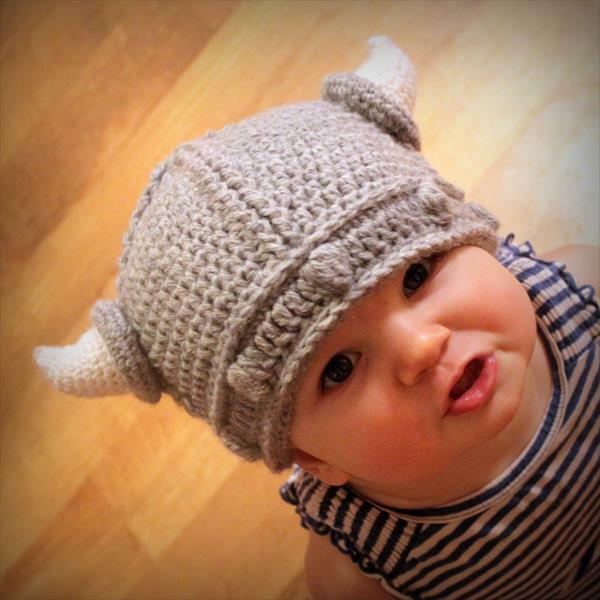 For covering those tiny heads of your twin toddlers, Viking hats are even better than boring and monotonous hats. 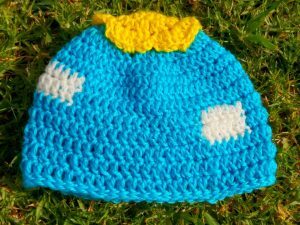 Your darling daughter will enjoy running in the sun with much ease and comfort if she has a sunny hat with a bright crocheted sunflower adorning it. 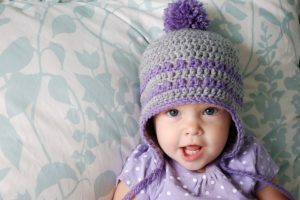 To keep your child warm and snug during chilly nights, crochet a hat and a cocoon using the tutorial given above. Crocheting monochromatic yarns are rather simpler and takes much less time than using multiple yarns at a time. Just like you used yellow, go on crocheting light colored yarns like pink, blue and green. 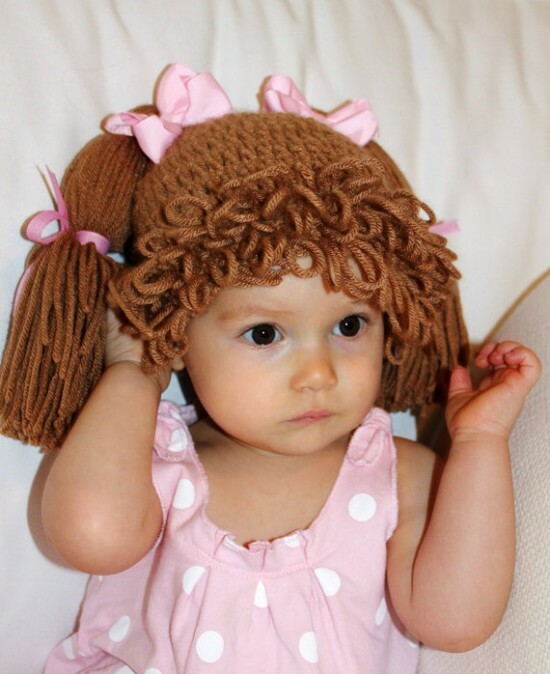 A crochet hat with a fringed pompom on top makes a wonderful headgear for your princess. 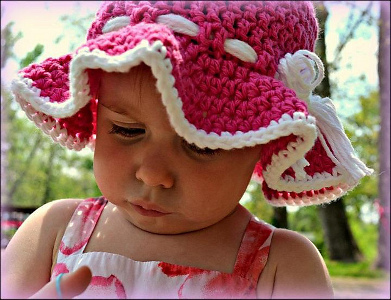 Be it a picnic or a day out, she can easily wear it stylishly. 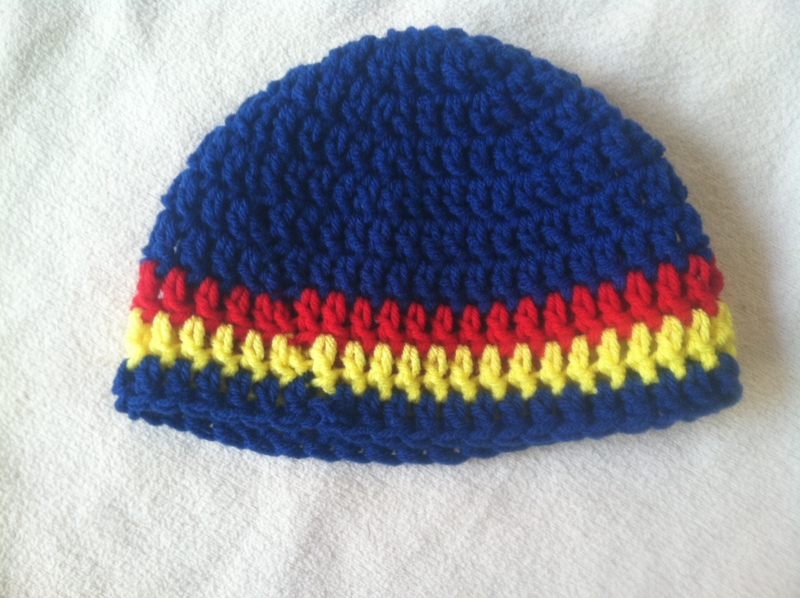 A royal blue hat with a combination of yellow and red has a vivacious appearance. 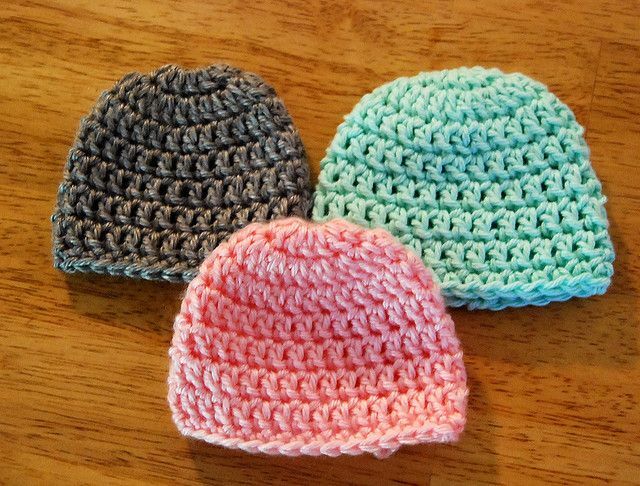 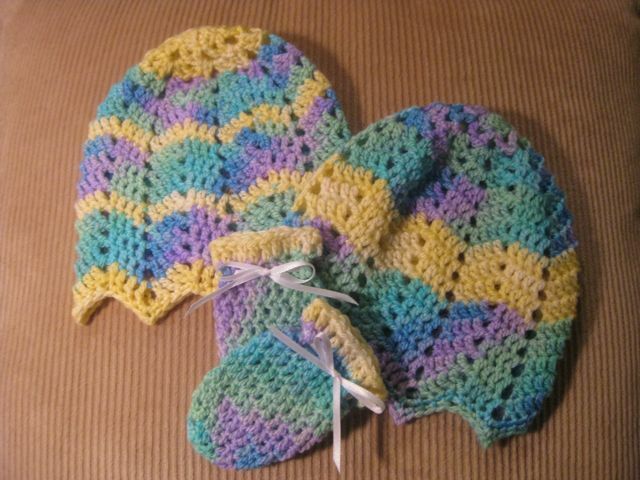 Sewing granny squares is a popular way of making baby hats. 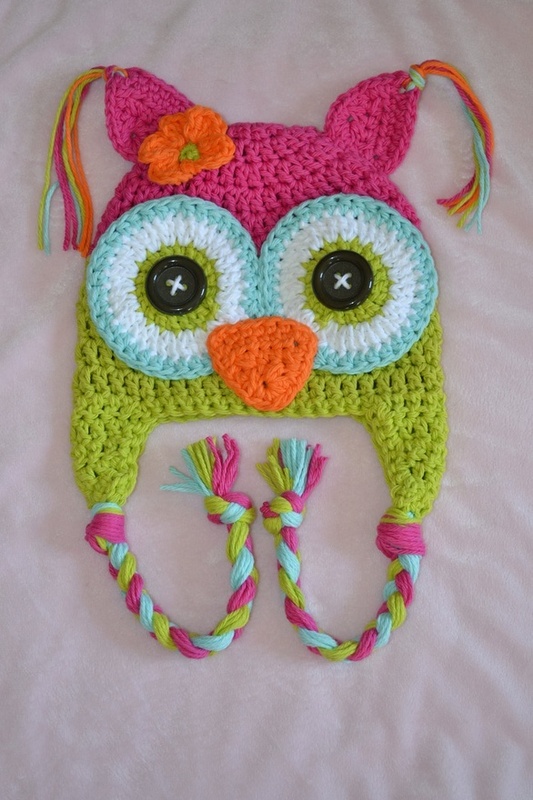 Check out the link for the basic idea and if you are a pro, then combine two or more colors. If your boy doesn’t want to wear a hat give him one attached with a beard. He will gladly wear it again and again. 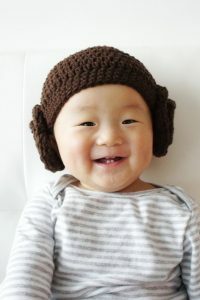 The iconic character of Princess Leia with her ear concealing hairstyle is a famous pick for crochet lovers. 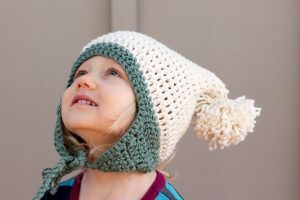 Winter is a fun time for style and fashion, even for those little family members. The frosty snowman adorns your baby nicely. 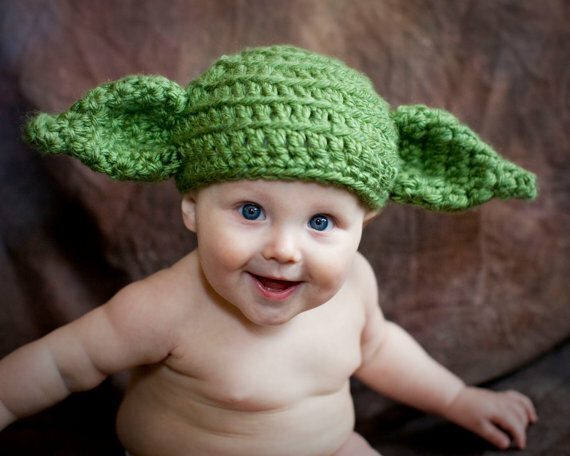 Give your baby a nice Yoda look by crocheting a green hat along with two big ears just like Yoda from the famous film series “Star Wars”. 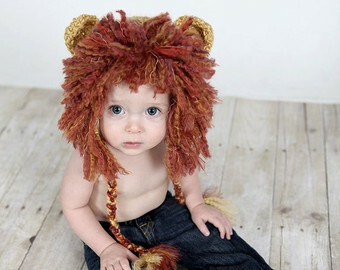 A lion hat involving intricate crocheting is a good way for moms. 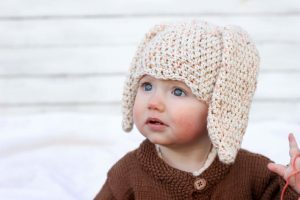 Use yellow, brown, orange and if required white yarns. The elongated earflaps are good for protecting your kid from chilly winds. 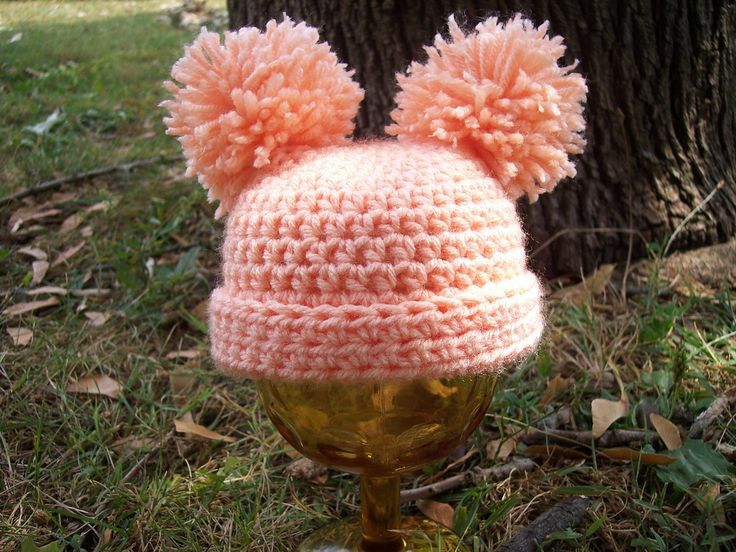 A pompom at the top makes it an appealing one. For your cutie pie, what could be better than an elf hat adorned with ears? 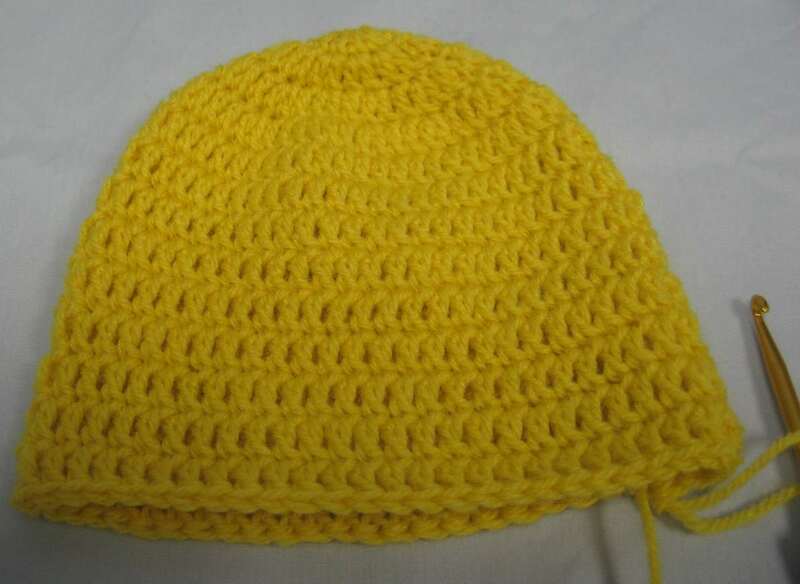 Shades like yellow, red and white make this a vibrant one. 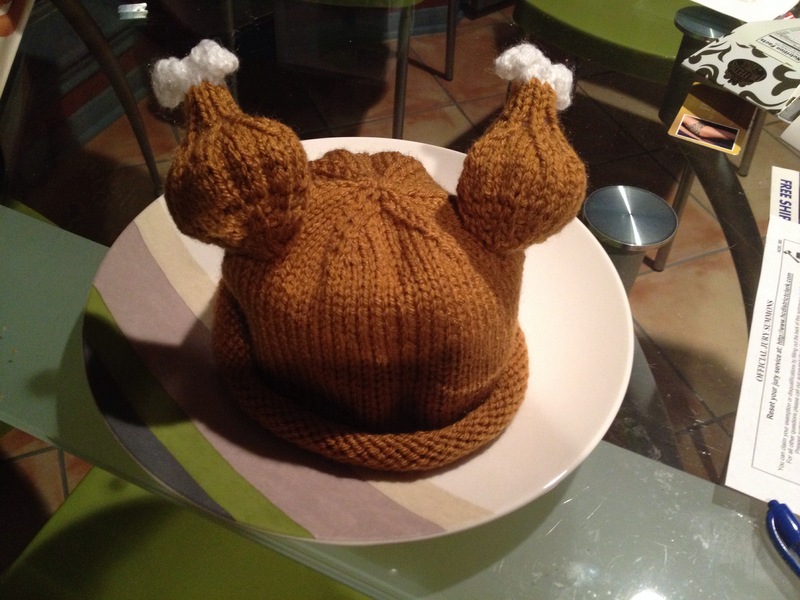 This Thanksgiving give your little man a turkey hat that looks so delicious! Don’t blame yourself if you get some hunger pangs. 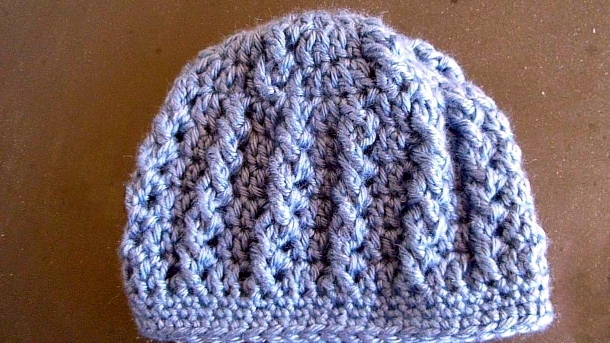 For a snug and well-fitted newsboy hat, take a look at the tutorial and start making one. 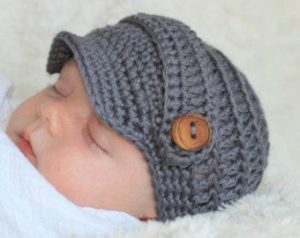 The silver shade is nice but you can choose other shades like navy blue, maroon and many more. How about using brown buttons instead of black? 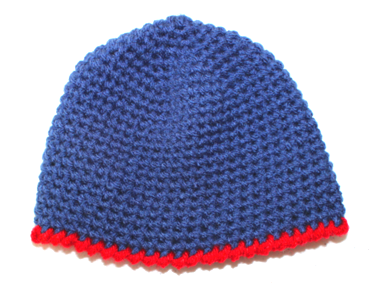 The process remains the same while a simple change in the button’s color makes a great difference regarding the look. 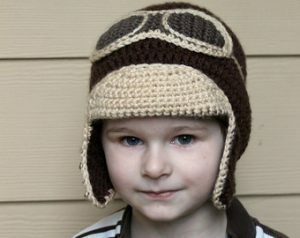 You have to make a crochet hat and a pair of goggles separately and then stitch them together for a smart aviator hat. 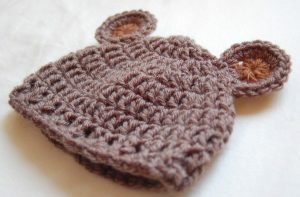 Crocheting animal patterns is a fun task always. Big eyes and a bow on an ear are the most noticeable features of this hat. Cuteness overload! Yes, that’s what the hat is all about. 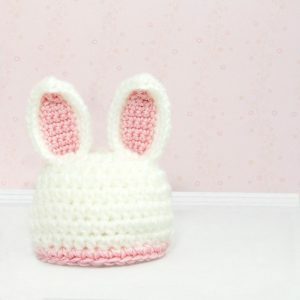 Use a combination of white and pink as this is the most common one. 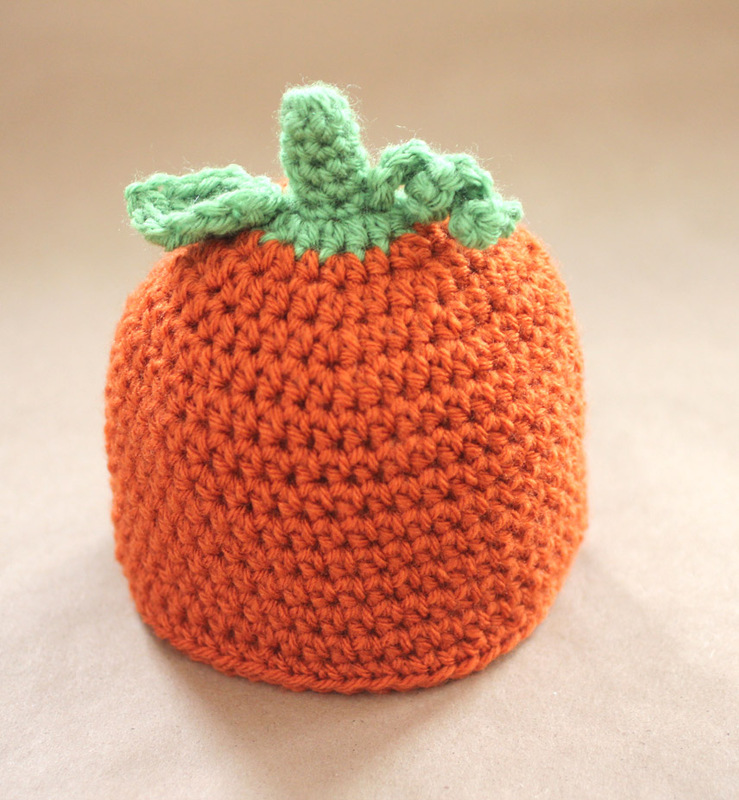 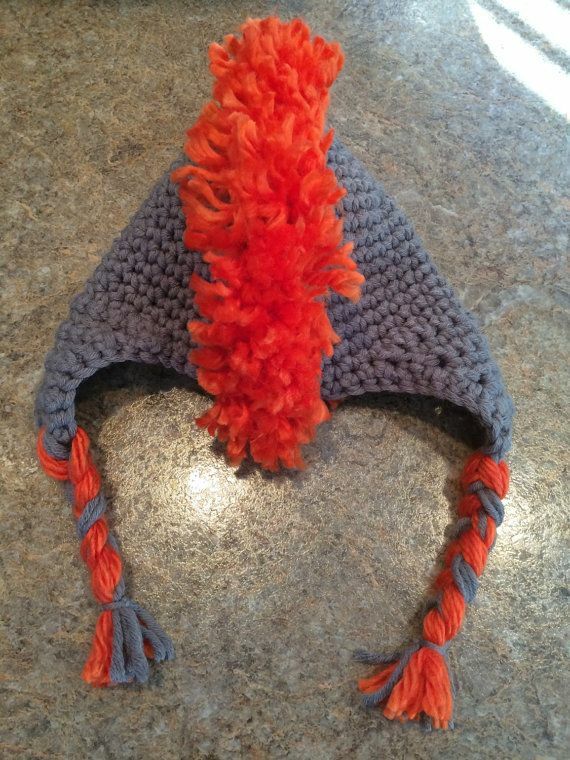 Let this Halloween be extra special for your little kid as you dress him up in a pumpkin hat. 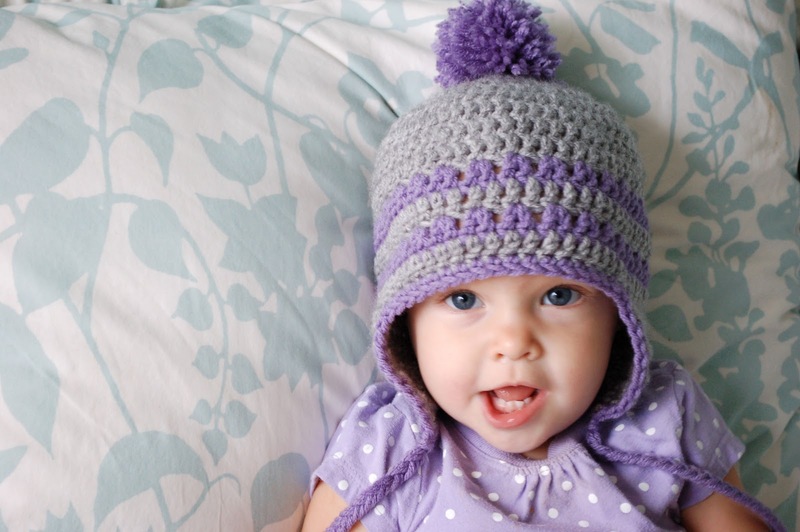 A cherry on top, itsy-bitsy colorful patterns, and earflaps lend the hat a cute appearance. 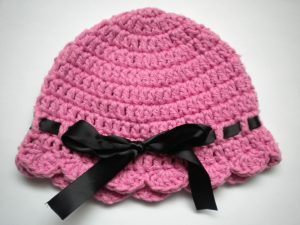 It is about layers and ruffles! Instead of brown, you can use red, black and white yarns. 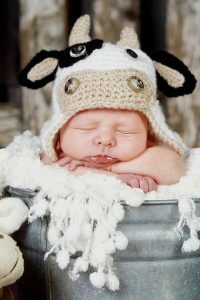 A friendly cow hat beautifying your baby’s head is a delight to watch. 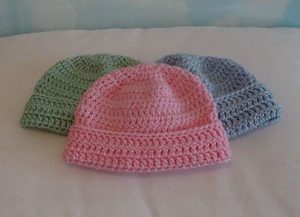 Those who are an expert in crocheting can easily make such hats. 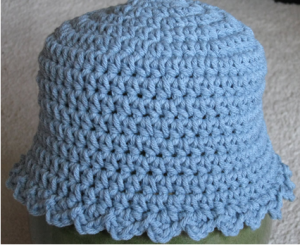 Easy and fast to make, this hat has a voluminous effect. Just give one quality hour and have this beautiful hat. 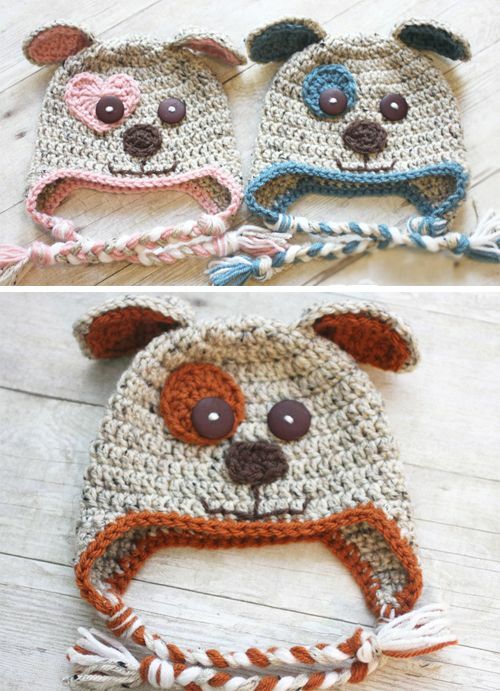 Animal patterns are popular beyond imagination. 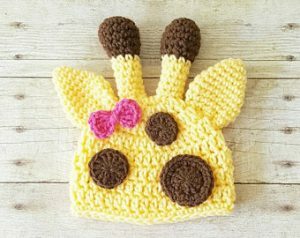 Just make a giraffe hat and see how your children love it. 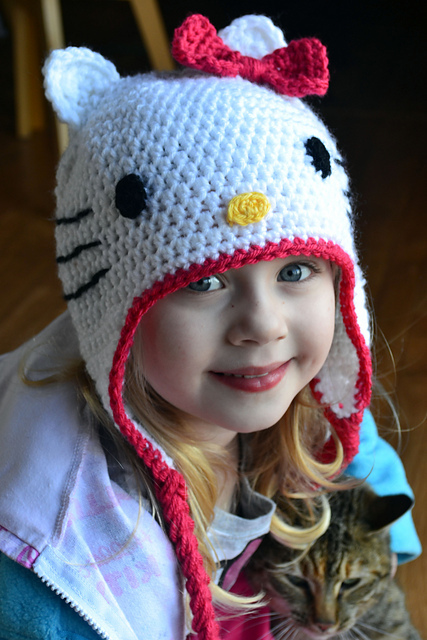 Is your daughter a big “Hello Kitty” fan? Then this hat would be her favorite for sure. 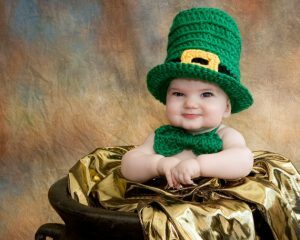 Dress up your naughty infant as a leprechaun with the iconic green hat. 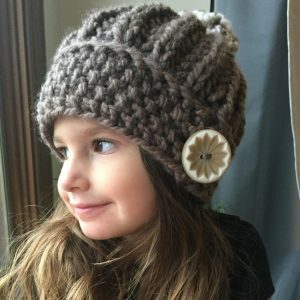 The tutorial is to help you out. 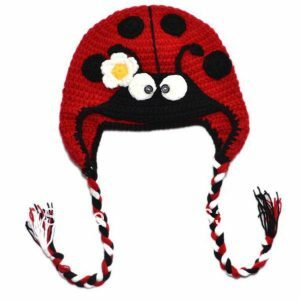 A ladybug hat with colors like red and black have a stunning look. The two long braids made of red, black, and white yarns are fascinating. 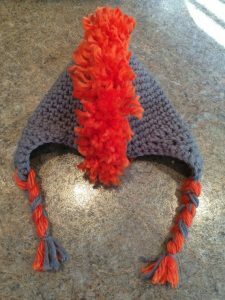 Follow the detailed instruction for such a smart mohawk styled hat that looks good on children. The ripple pattern is wavy and colorful, much different than unadorned monochromatic hats. 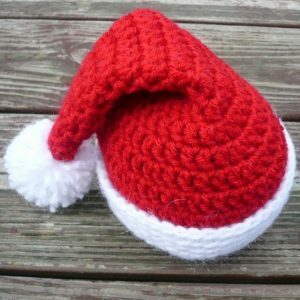 When the season of festivity is on the cards, gearing up for preparation becomes hectic yet fun. 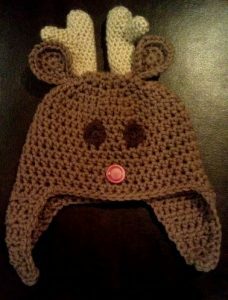 So, this year, why don’t you crochet a reindeer hat like this one and make your kid happy. 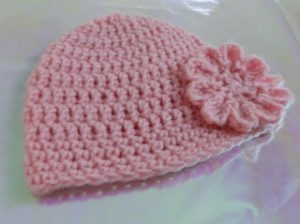 As crocheting is itself an intricate craft that needs diligence and concentration, you have to be passionate about this before you take up a design to make. 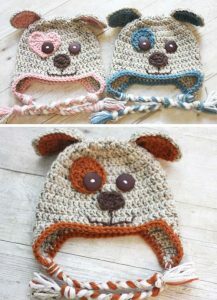 Apart from these designs, you may always try new patterns like zester style hats, panda style hats and many more eye-catching patterns.